Today, at our consumer blog we are taking a closer look at one of the best offers in the 55 inch LED TV segment. 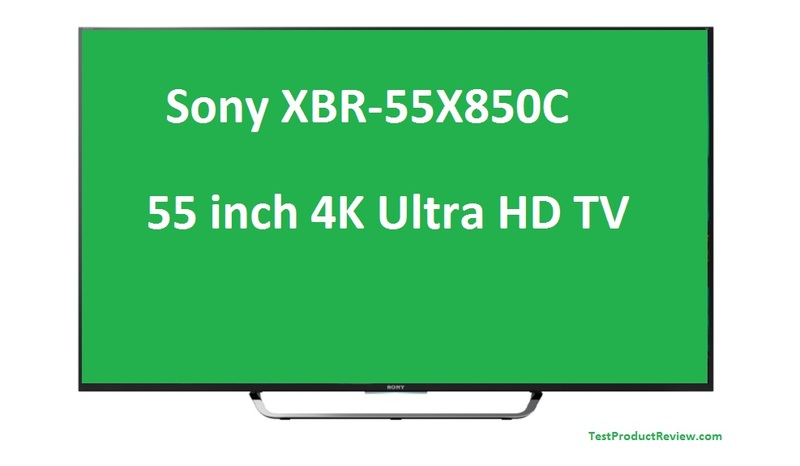 Sony XBR-55X850C is a 4k 3D Smart TV with some great features. 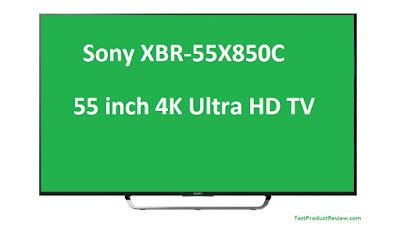 I would also suggest you to check few of the other top offers in the 55 inch class like the Samsung UE55F6400, Sony XBR-55X800B and the Samsung UN55F8000BF.